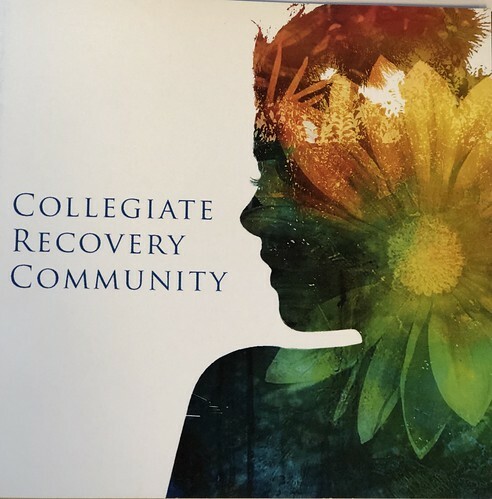 Student Wellness and Health Promotion is home to the Collegiate Recovery Community, a community for students of all levels going through any type of recovery. 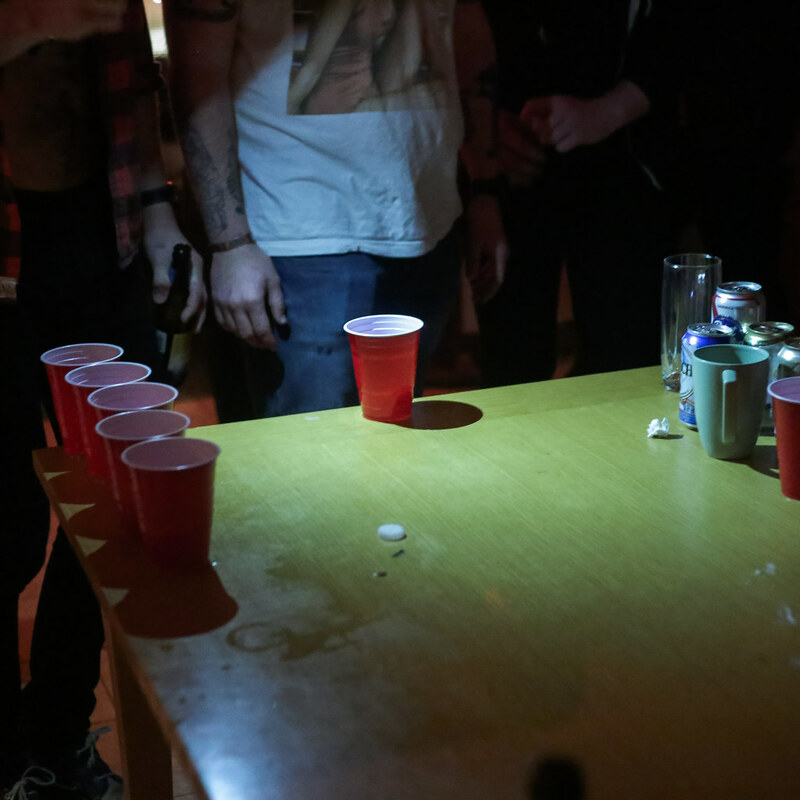 On college campuses across the country, many students arrive seeking not only a higher education, but also fulfillment of a “college experience” – often one defined by parties and drinking. But this desire is not ubiquitous, especially for students whose path toward earning a degree coincides with a journey toward sobriety and recovery from substance use disorders. Approximately 21 percent of the 18-to-21-year-old population in the U.S. meets the criteria for substance use disorders, according to the Association of Recovery in Higher Education (ARHE). At the university, about one-to-two percent of students are reported to be in recovery, according to Jessica Estok, the Assistant Director of Substance Use Recovery Services at Student Wellness & Health Promotion. The Collegiate Recovery Community (CRC) is an on-campus resource for students who are seeking help with substance use disorders. CRC meets weekly on Tuesdays at 2 p.m. at Student Wellness & Health Promotion, located at 231 S. College Ave., and is open to students of all levels who are going through any type of recovery, impacted by a family member or friend with a substance use disorder or interested in advocacy and learning more. The CRC also hosts a variety of events throughout the year including All Recovery Yoga, training on how to administer Naloxone — a drug that can reverse effects of an opioid overdose — speakers on campus and anything else the students are driven to make happen. John Czartorijskij, a senior human services major, started attending the weekly CRC meetings after he transferred to the university last semester. A fear among many students is that if they seek help they will get in trouble with the university, but Czartorijskij says everyone at Student Wellness & Health Promotion and CRC are there to help people by providing the resources needed to help themselves. There is no judgement and no negative consequences. Throughout his almost nine years of recovery, Czartorijskij says that he is a big believer in going to meetings and has also benefited from becoming self-aware and cutting negative influences out of his life when necessary. The biggest support from others is knowing that they are there for him and want to see him do well, Czartorijskij says. According to Estok, one of the best ways to be supportive of a friend going through recovery is to be respectful of the boundaries of whatever their recovery might look like. That includes being aware of the words you are using, not making fun of someone for not drinking and not pressuring someone into drinking, using or going out if they don’t want to. Students interested in more information about substance use recovery and the Collegiate Recovery Community can contact Jessica Estok at jestok@udel.edu or visit sites.udel.edu/collegiate-recovery/.